Friday, I had the opportunity to present at the Jot Writers Mini Conference here in Grand Rapids. If you missed it, you can check out the entire event here. My presentation begins one hour into the evening. To keep updated on all things Jot, go on over and give their Facebook page your like! It’s no secret. I’m working on writing my third novel. I’m also in this place of considering my career, how I go about writing, next steps. 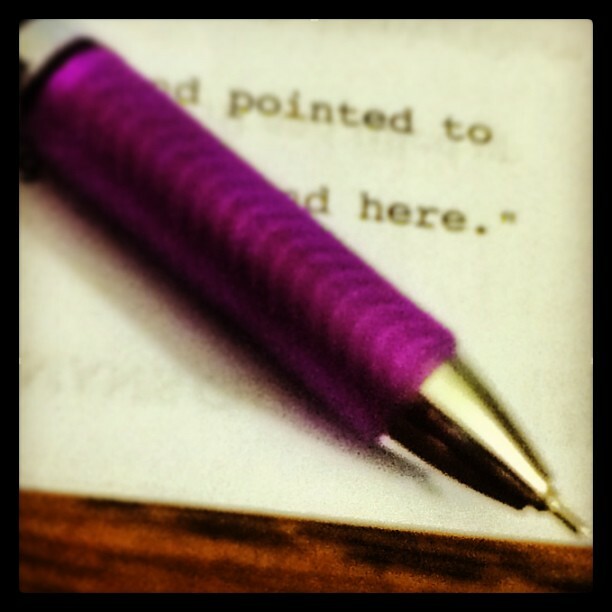 I’m analyzing my writing a lot at the moment. Recently, I was reminded of something that I’ve heard many times. Something that has caused me to question myself and my novels. Novels written in the first person are often considered lower level literature. Both Paint Chips and My Mother’s Chamomile are in the first person (which means that the narrator utilizes the “I” and “we” instead of “She” and “them”). I wrote them from that point of view because I wanted the reader to feel intimately connected to the characters. I wanted to engage them. Does that make me a lower level writer? I don’t know. Here I am, writing a third novel that will probably grow into a series (at least 2 books), dreaming up a novel (that might also grow into a series) to write after these two are done. What I hear as I dream of these novels all comes in the first person. And I think that’s fine and good and a-okay. Why? Why wouldn’t I try to be like this author or that one who have attained the height of literary prowess? Because I’m not this author or that one. I’m me. And I write the way I best know how. Will my seventh or eighth novel end up being in third person? I don’t know. Those ideas haven’t presented themselves yet. For now, I’ll just let the characters have their way. I’ll give them a voice. I’ll use that voice to tell their stories. And I’ll find great joy in writing the way I can. Thanks for the link to the Jot conference. We couldn’t make it this time around. We were bummed! Hey, Erin! No problem. Looks like you’ve been getting a lot of headway into your novel. That’s exciting! I can’t wait to read it. Hi, Beth! You know, I think most popular fiction books are written in first person. However, a good deal of books are written in third. As far as I can tell, there’s a good balance right now in fiction. It used to be that no one would publish anything written in first. And, I’m working on it! Hi, Tonya! Thanks for stopping by. I think that the point of view has a lot to do with what kind of invitation the author wants to extend to the reader. There is a measure of intimacy in first person. Other times, there is more range for knowing different characters in third person. I enjoy reading both. I’ve even enjoyed writing third person in short stories. That said, if an editor liked the story but wanted it in third person, I’d seriously consider the swap. I’ve never heard that before. But I’ve always found writing in first-person is harder than writing in third. You do it very well, though. There was more I wanted to say, but it tumbled out of my brain. Still recovering from this weekend, I guess. Thank you. I appreciate it. I think that the popular thought in fiction was, for a long time, that first person couldn’t be considered literary fiction. I believe that’s changing. Enjoy watching Jot. It was a fun evening. I like your long-term perspective! Keep planning – whether first person or third person, it will all be good to me! Thanks, Peter! I won’t always have the long term ideas flowing. I’ve got to take advantage of it while I’ve got them! 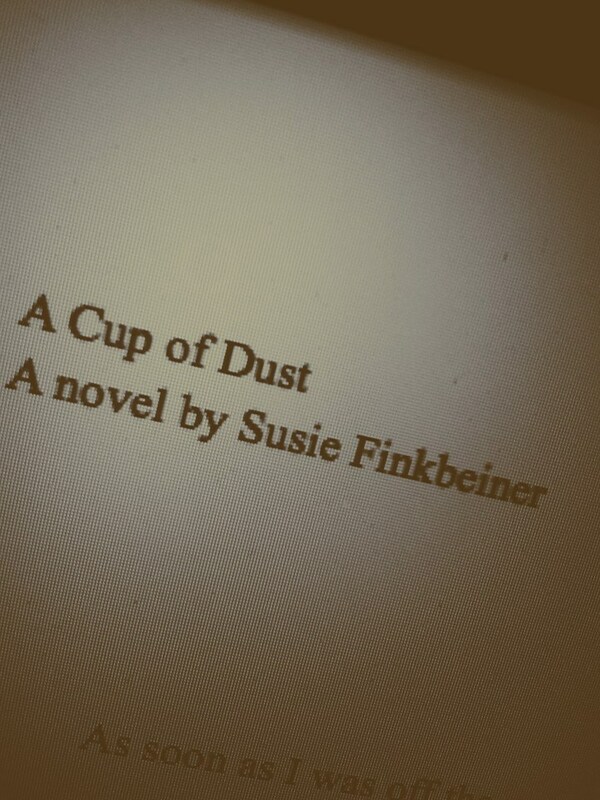 Susie, writing in the first person should have no reflection regarding the level of your writing. I just finished an excellent book that was written in the first person, and I found it to be refreshing and extremely well done and enjoyable. I’ve read other books written in the first person, and I have enjoyed them VERY much! As you know I read a LOT of books, and have read some very fine books, and some not-so-fine books. I’m getting closer to reading your books, and look forward to reading in the first person! I’ll be in touch! I think that, regardless of point of view, it’s important for fiction to be done well. I’m so glad you piped in, Nancee! I know that you are an extremely well read lady. I so appreciate you! I’m excited to hear what you think of my books! Thank you! If first person is terrible then Charles Dickens is too. Do what works. If your audience loves it, why stop? Who is this Charles Dickens? Does he write Vampire Romance? Hee hee. Thanks, Bob. It’s very important to remember that the audience is a huge factor in what and how we write. If we don’t write for an audience, we might as well just keep it all to ourselves. I always thought third person was easiest. Because, that’s what easiest for me maybe, but I really thought it was. I like being able to tell the reader things that you have to be so much more subtle about in first person. Any way, I don’t think it’s lower I think people just have narrow views and honestly, the way you write is you, best be true to that. You just be yourself and keep writing the way you feel flows best from you. If you are enjoying yourself, those who read your books will too. I think the novels you’ve written are wonderful-(for what my opinion is worth!) and you just keep on writing them! Be true to your own style.